Texas can proudly lay claim to such prominent Houston-born film figures as directors Wes Anderson (The Grand Budapest Hotel; Moonrise Kingdom; The Royal Tenenbaums) and Richard Linklater (Before Sunrise; Boyhood; Dazed and Confused), as well as Beaumont native Katie Cokinos, whose first feature film I Dream Too Much, a coming-of-age movie, was lauded by critics, including the Huffington Post. Add to that list of prominent names, Houston-born Jay Thames. If his name doesn’t ring a bell, it soon will. 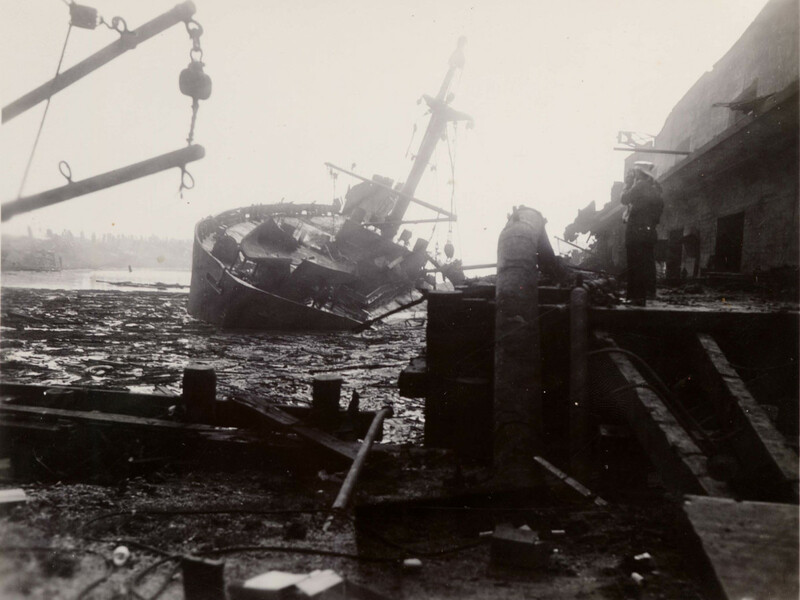 The now Los Angeles-based filmmaker, a business partner in 77Films, is set to tell the enthralling story of a horrific explosion that occurred on April 16, 1947, in Texas City. 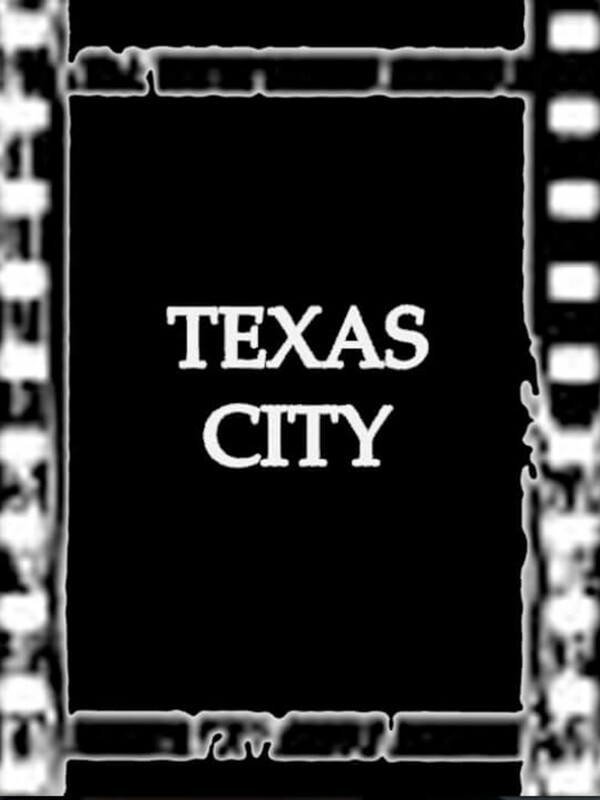 The film, Texas City - The Darkest Day, touches home for Thames in more ways than one. It pays homage to his home state by spotlighting the value of the lives that were lost and the outpouring of kindness by the community during that tragic time. As well, the story is a nod to Thames’ grandfather, businessman Jesse Thames, who lived in Texas City during the incident. The true-story aspect will no doubt hit close to home with audiences. 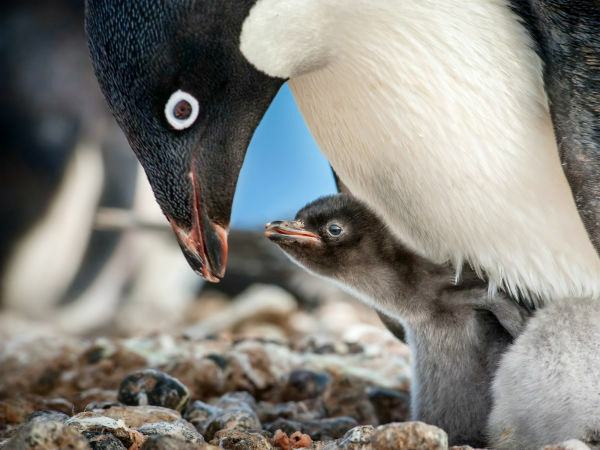 The writer and producer laments, “It’s a global event the world should know about it. 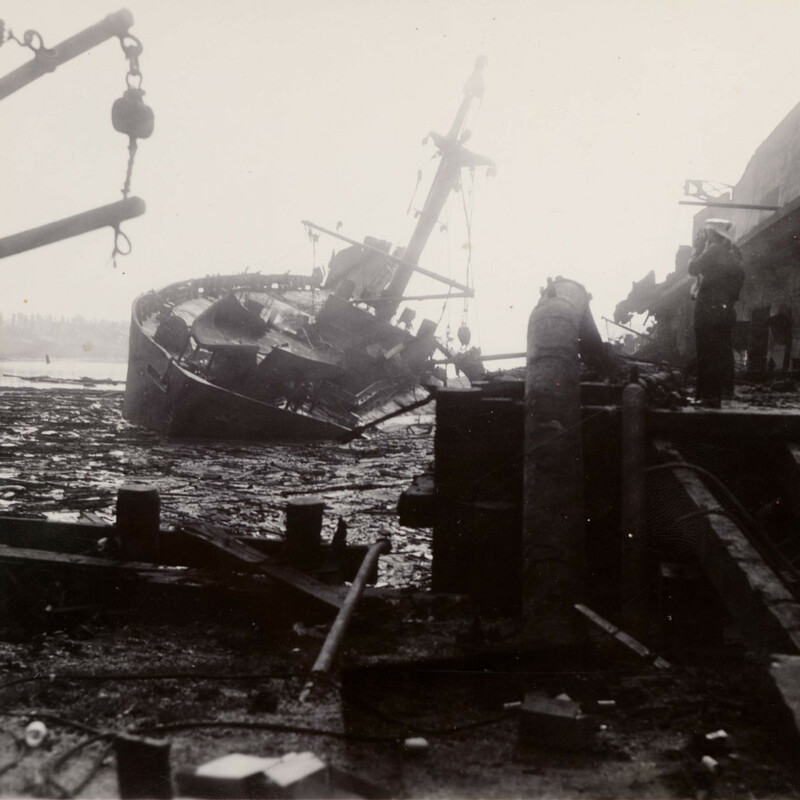 Nearly 600 people died in the industrial explosion and 2,500 were injured. The economy of Texas City never fully recovered. It (the disaster) changed everything. But surviving is human trait that we will never lose. The people of Texas City showed courage and kindness as they came to the aid of those who were in need. "Humanity’s best always comes out when tragedy strikes. Those are the people that make our world a better place to live in. Ordinary people are capable of extraordinary things, and humanity is good," Thames says. 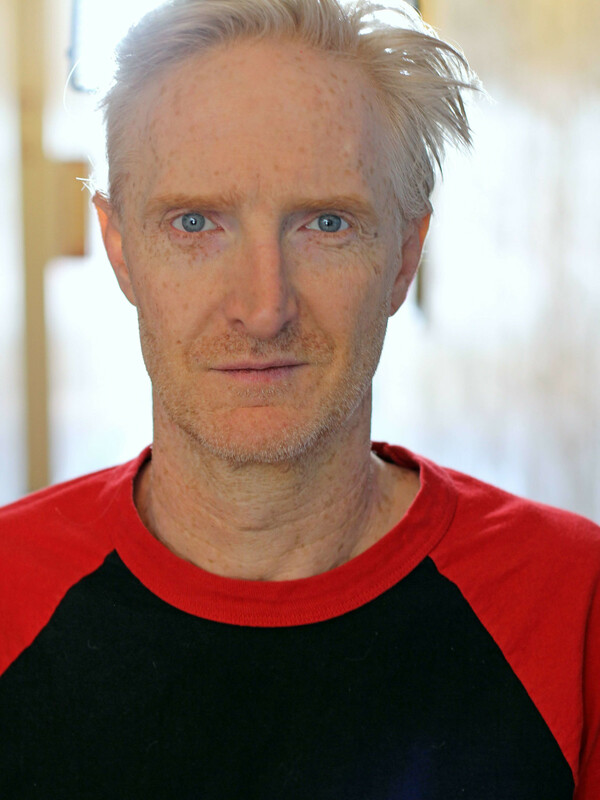 Despite living out of state, Thames, who received a degree in film production from Texas Christian University, remains tied to the Houston film community. 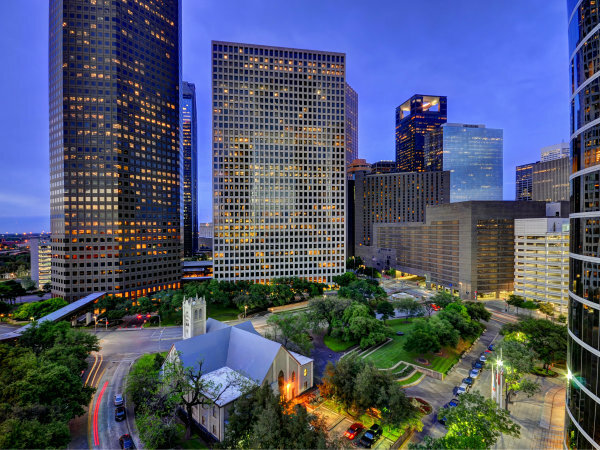 “The first movie I made, Automatic in 2004, was filmed in Houston. It’s always good to go back home and flex my creative muscles. 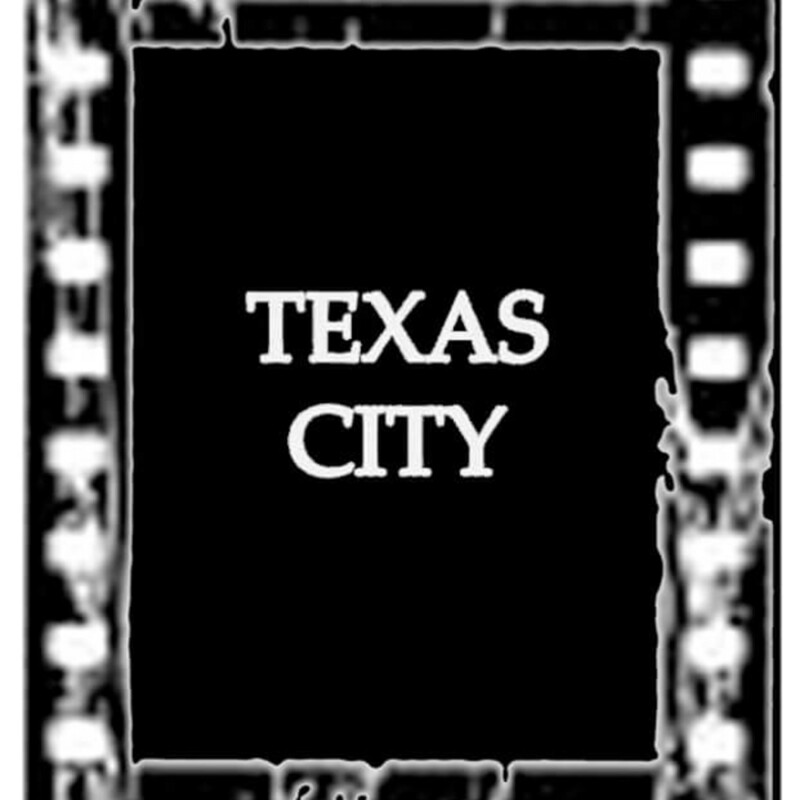 Texas City - The Darkest Day is slotted to hit the big screen in 2017. 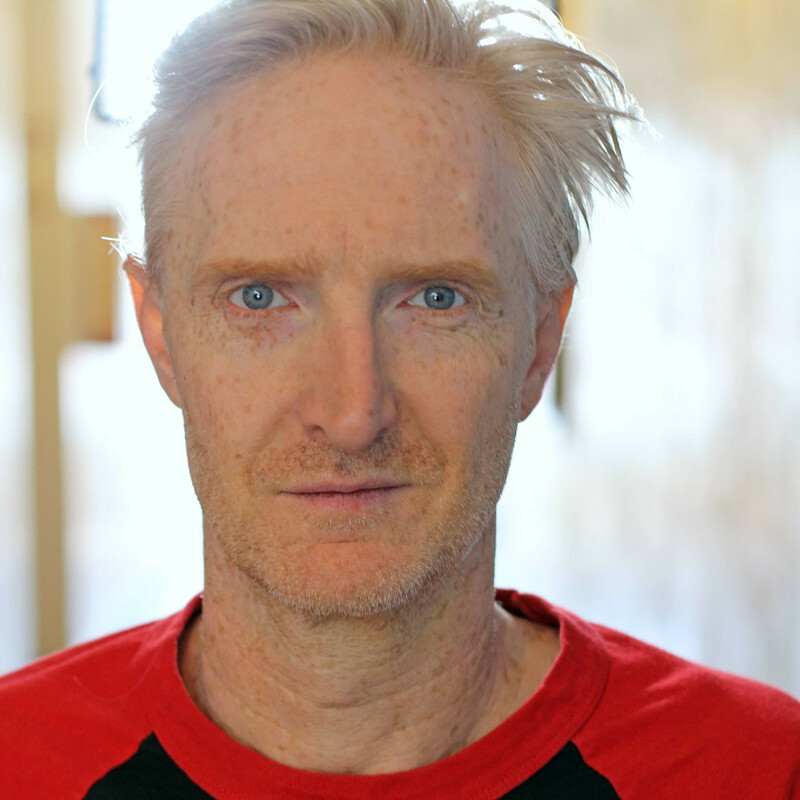 You can keep up with the production on the film’s website.